Metro Flyers, Ltd. is a private flying club based at Denton Municipal Airport. We provide club members use of aircraft at reasonable rates without the limitations of normal renting, such as minimum overnight charges. 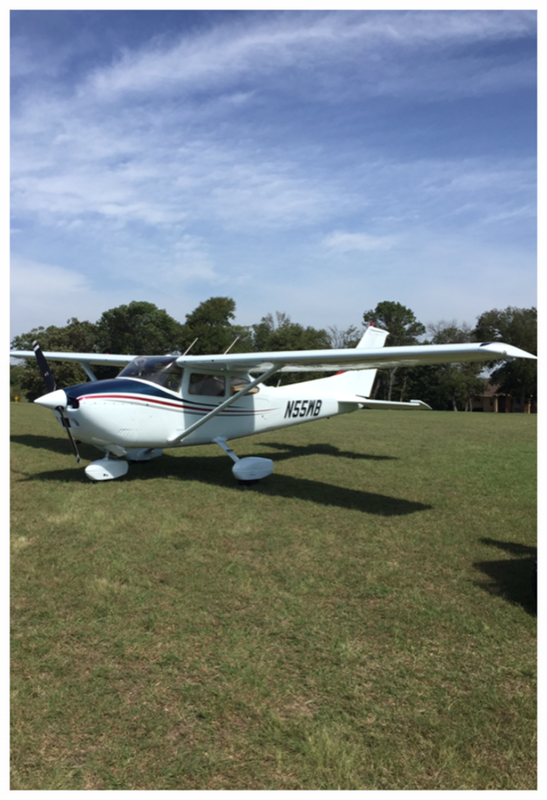 We currently have two aircraft - a 1975 Cessna 182P and a 1966 Beechcraft Bonanza V35. Our members enjoy the convenience of managing reservations 24 hours a day through the Internet. Metro Flyers, Ltd. maintains an insurance policy covering the club, aircraft, and its members. 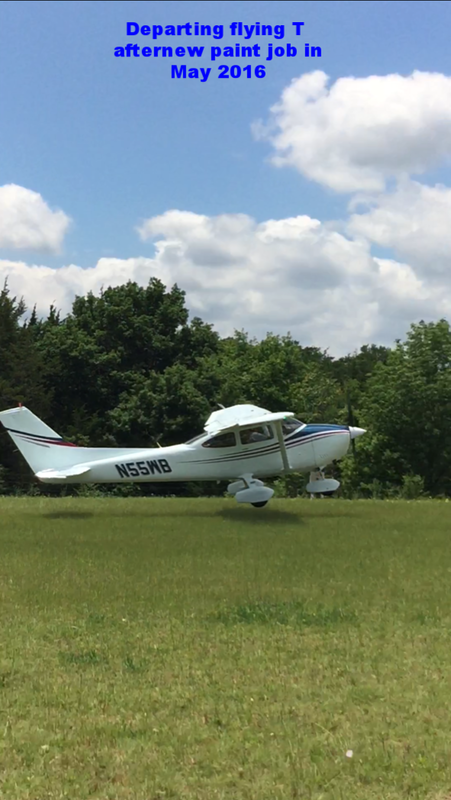 Since our founding in 1985, Metro Flyers has been dedicated to the pursuit of economical, safe and fun aviation activities. Metro Flyers Club is an exclusive club limiting membership to 16 partners. Our members include a broad spectrum of aviation experience and professions including insurance agents, engineers, college professors, AP mechanics, doctors, IT managers and airline pilots. 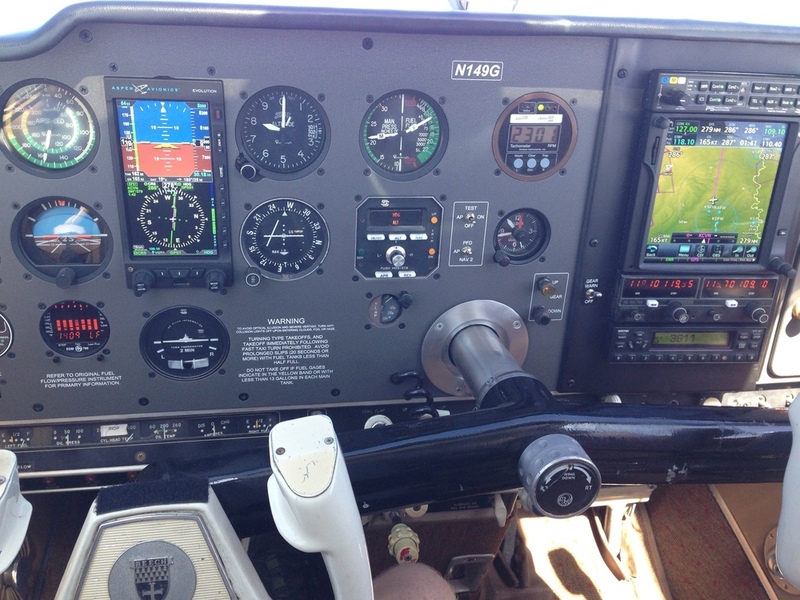 If you want to buy an AIRPLANE, but do not want all of the overhead costs, join Metro Flyers. Membership available through either the sale of member owned shares or club owned shares. Our membership waiting list used to offer prospective members first chance at owning a newly available membership share. For share value and monthly dues of $300 you may purchase a share of Metro Flyers, Ltd. This price is well below the net value of the airplanes and financing available for qualified individuals. When you agree to purchase the share, we post your proposed application to our members. Once your membership is approved and the financial transaction completed, pass your check ride and enjoy membership privileges.